Timed in conjunction with recent Electric Light Orchestra activity including the expanded, double LP reissue of Secret Messages and a North American tour by Jeff Lynne’s ELO, The UK Singles Volume One puts a twist on what could have otherwise simply been another greatest hits collection. The box set includes 16 7” vinyl discs, reproducing the radio singles released for albums ranging from 1971’s self-titled debut to 1978’s Out of the Blue. The B-sides are also fun to explore, pulling deeper album cuts like the rock ‘n’ roll stomper “Illusions in G Major.” With its less common feature of a horn section, the song fuses Chuck Berry boogie with brass-forward Rolling Stones numbers from Sticky Fingers. Face the Music’s chugging “Nightrider” is paired with a live version of galloping On the Third Day instrumental “Daybreaker.” The B-side for the operatic “Rockaria!” is the hard-charging “Poker,” featuring the clear tenor of bassist Kelly Groucutt in duet with Lynne. The remastered audio is drawn from original source tapes is superb, and each platter slips into a reproduction of the original sleeve artwork. 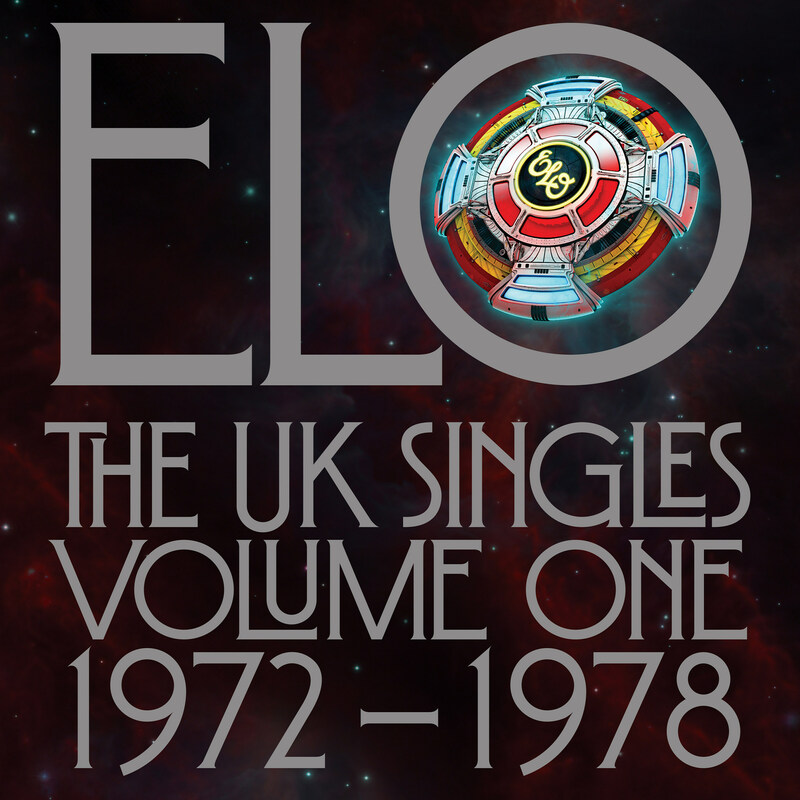 Drawing from the English band’s homegrown output means that occasional North American specialties like re-worked Move song “Do Ya” are omitted, but the box is an entertaining encapsulation of ELO’s steady ascent through the ‘70s.